The Portuguese Freight Forwarders’ Association. The Douro and Leixões Port Authority. Administração do Porto de Lisboa, S.A. (the Lisbon Port Authority). The virtual page of aicep Portugal – Agência para o Investimento e Comércio Externo de Portugal (the Portuguese Business Development Agency) Useful information on this topic, business opportunities, relevant legislation, programs for aid to exports and internationalization, among other noteworthy information. A page containing information regarding legislation suited to situations involving international trade. A theme portal on Angola, providing necessary information for those wishing to travel to Angola or for its residents. A EU portal containing information on international trade. The virtual page of the International Chamber of Commerce (World Business Organization). The virtual page of International Business Training, with plenty of information on international business, advice regarding certain international trade formalities and procedures, alerts concerning situations that need to be avoided, work tools, case studies, among other topics of interest, in this context. The portal of FITA – Federation of International Trade Associations, with news, directories, information regarding other sites and portals of interest, trade opportunities and much more, in this context. The virtual page of the Portuguese Directorate General for Customs, containing useful information regarding customs legislation. 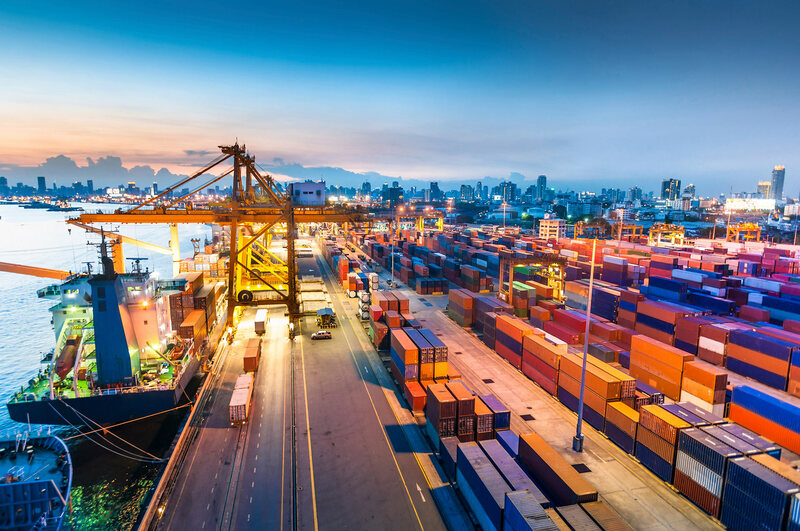 A major U.S. virtual portal containing a lot of information on international trade, export practices, management tools, procedures and formalities, documentation, among other topics. A portal with lots of useful information on the business of exporting to Japan. The portal of Jetro, the institution in charge of Japan’s external trade. This institution comprises features and functions that are similar to Portugal’s ICEP. A major virtual portal involving trade between companies worldwide, where product supply and demand can be placed and trade partners sought, while developing international business. The portal of Poland’s Government Agency supporting international trade with that country.